A few months ago my Bob Beck type magnetic pulser arrived. I’m not yet too adept at using it, but what I do know is it has the power to make stuck up things be unstuck and move to flow so your blood can then clean up the rest of what it needs to do. And you magnetic pulse daily on the various organs or areas where you see fit. 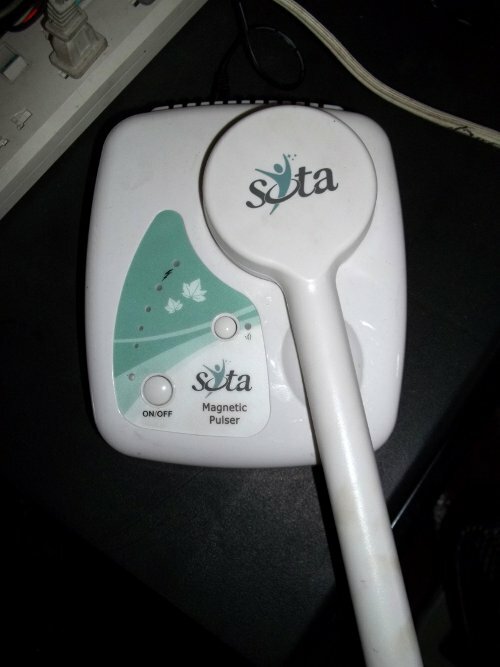 Today the magnetic pulser Bio Medici type arrived, this kind of magnetic pulser is supposed to give you beneficial magnetic pulses mimicking nature the way we should be stimulated from time to time but because of modern civilization we are not receiving these beneficial magnetic pulses. There are set programs their researchers know of that we can just follow and try. 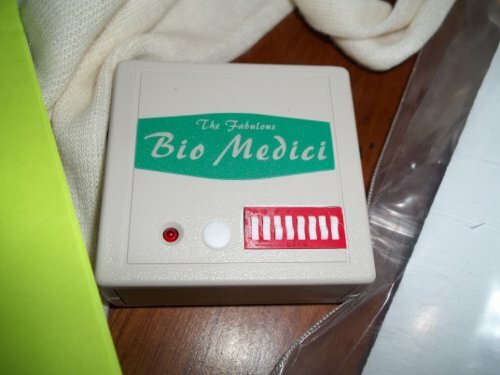 More than a year ago I had a Bio Medici magnetic pulser but I gave it to my wife’s uncle for his kidney cancer therapy and he still continues to use it so I just bought one for myself to use and experiment with. 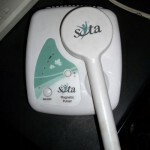 This has promises of pain dissipation and healing on injured areas and helps old people heal. Old people have aches and pains because they lack the energy, the electricity to heal… plus the lack of minerals to heal… so I have the concept of say healing lower back pain with eating raw oysters and the magnetic pulser bio medici combined. There are many many things I can think of and may not have thought about yet. But the investment in these electrical gadgets are worth it. Sometimes the pay off can be soon or later. For example, those zappers I’ve got, the Don Croft and the Mayco Zapper had saved lives in almost instantaneous cases. 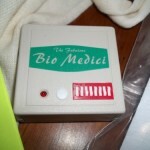 Sometimes herbal medicines may not be enough, sometimes electrical is the way to go. Science fiction Star Trek healing has arrived, it is 2014. What did you expect? I m glad your back to sharing. We need people like you.